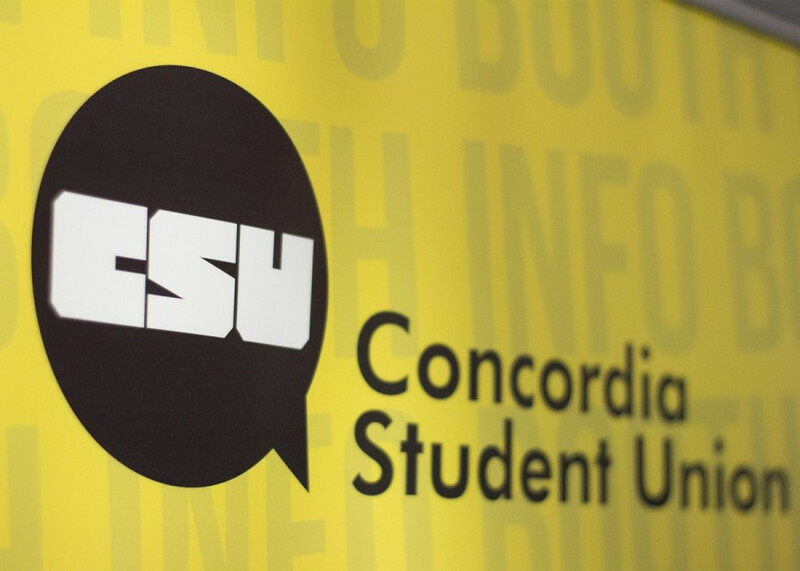 After Wednesday’s council meeting, the Concordia Student Union will put raising the fees they collect for their clubs and student advocacy centre to referendum. They said the increase will allow the CSU to avoid raising fees for students. Referendum voting dates run through Nov. 27-29. “The levy’s attached to advocacy and clubs are currently insufficient to pay for the standard annual operations of [the CSU],” said John Hutton, finance executive of the CSU. The advocacy centre revenue was $30,000 over the last two years, though clubs saw a $70,000 deficit. Hutton said the deficit was maintainable thanks to the CSU Student Space, Accessible Education and Legal Contingency fund, which holds about $10 million up to date. The CSU hopes to see a $0.06 fee-levy increase for the advocacy centre, bringing it to $0.30 per credit. For their clubs, they hope to receive an increase of $0.10, also adding up to $0.30. They also want to see their operations fee increase by $0.20 from $2.11 to $2.31. Making it a total increase of $0 in student fees. With this increase, the CSU’s SSAELC fund would go from $0.75 per credit to $0.39 per credit, decreasing it by $0.36. “If we don’t increase fees for these departments, we are in a position where we could run out of cash during the summer which is not acceptable for a lot of reasons,” said Hutton. The CSU SSAELC fund is used for operations such as repairs, construction and bigger projects such as the daycare opening and a potential Reggie’s renovation. At Wednesday’s meeting, CSU councillor James Hanna argued it was unethical to tap into the $10 million SSAELC fund because of the risk of inflation. In the winter of 2017 a CSU referendum was passed that reduced the fee-levies collected for the CSU’s advocacy services and their clubs. Correction: A previous version of this article said that the CSU deficits were absorbed by the SSAELC fund. Deficits are actually paid for through the CSU bank account by cash, which accumulated surpluses from previous years. The Link regrets this error.